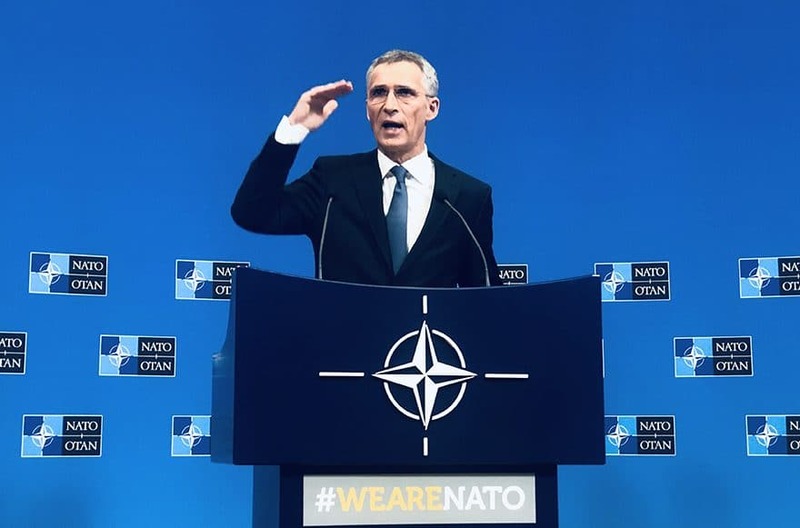 The NATO Secretary General Jens Stoltenberg has said that the ongoing talks for a negotiated and peaceful settlement in Afghanistan focus on ‘a peace deal, not a leave deal’. This comes as efforts are underway to end the ongoing conflict in Afghanistan through peace negotiations. “The aim is of course for us to not to stay forever in Afghanistan, but the aim for NATO in Afghanistan is to fight terrorism and to create conditions for a peaceful solution by helping, training and supporting the Afghan security forces. That’s exactly what to do and on the recents we see some increased possibilities for the peace deal, still we have a long way to go is actually that NATO has been present and to support and send a very clear message to Taliban,” he added.